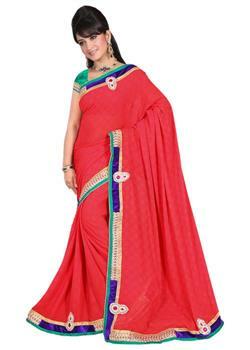 Most appealing elegant tomato red and off white lahenga choli by Asopalav to make you star at any event. 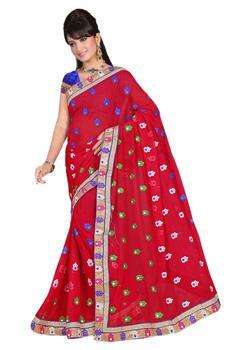 Full net off white lahenga with attractive red net designs and attractive golden border makes it too catchy. 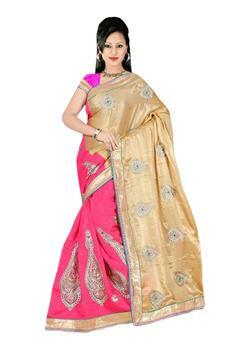 The semi customized blouse fabric comes with it which is having heavy embroidery, zari, and thread work along with bids.